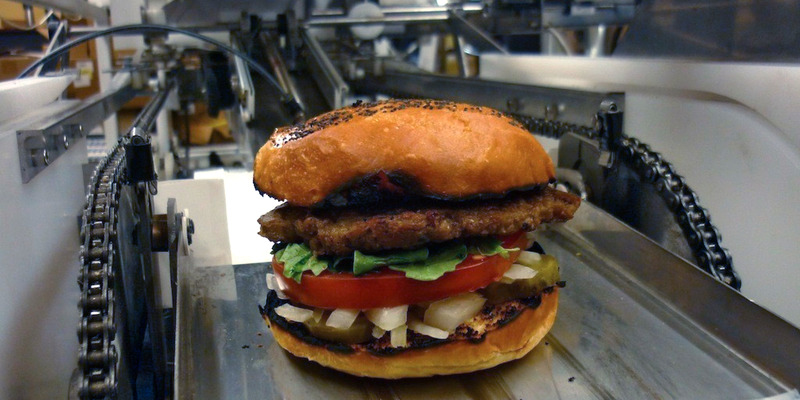 A robot-powered burger joint is coming to San Francisco. 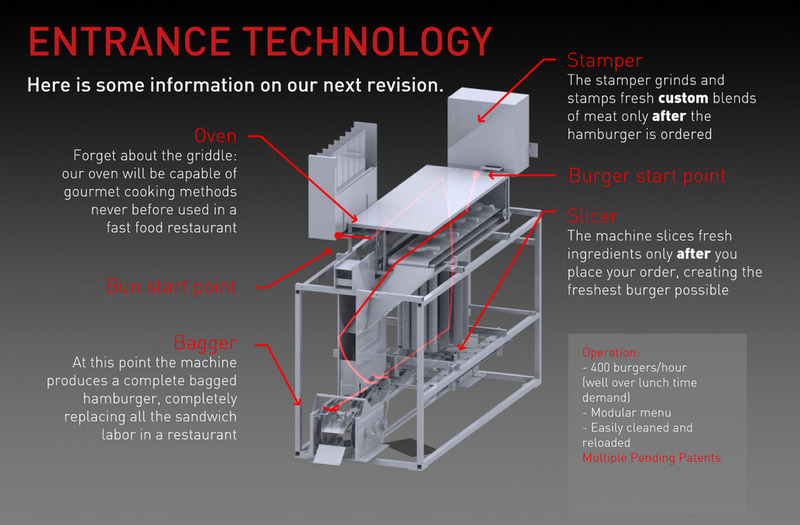 In 2012, secretive robotics startup Momentum Machines debuted a machine that could crank out 400 made-to-order hamburgers in an hour. It’s fully autonomous, meaning the robot can slice toppings, grill a patty, and assemble and bag the burger without any help from humans. The internet flipped out. Years of relative silence ensued, but in January, Hoodline’s Brittany Hopkins learned that the San Francisco-based startup had applied for a building permit to convert a ground-floor retail space in the SoMa neighbourhood into a restaurant. Now it looks like the restaurant is actually happening. A job posting on Craigslist from early June gives us our first glimpse into how the company’s future flagship, presumably opening soon, might work. Momentum Machines / The Wharton School, The University of PennsylvaniaThis is the only known image of a burger manufactured by Momentum Machines technology. According to the job posting, Momentum Machines is looking for a self-motivated, conscientious applicant to take on the role of “restaurant generalist” at the restaurant. It describes the ideal candidate as “autonomous,” which seems about right since future robotic coworkers will also be quite autonomous. But just because robots make the food doesn’t mean there isn’t human-worthy work to be done. “[You will] learn to do everything that’s part of running a restaurant in San Francisco,” the ad explains. That includes taking customers’ orders, scheduling shifts, and occasionally taking out the trash and tidying up. The role will also challenge the applicant to “pick up some new skills that aren’t part of typical restaurant work,” such as software troubleshooting, market research, and product development. The word “robot” is not mentioned in the job posting. In 2012, Momentum Machines created a prototype machine that allowed every part of a burger to be customised, from cook time, condiments, and thickness of patties, depending on the day’s menu. A schematic of what the burger-bot looked like, released that year, showed a 24-square-foot Rube Goldberg-like machine, complete with a stamper that grinds and shapes custom blends of meat (like a one-third pork, two-thirds bison behemoth of a burger) and an oven. “The burgers sold at 680 Folsom will be fresh-ground and grilled to order, served on toasted brioche, and accented by an infinitely personalizable variety of fresh produce, seasonings, and sauces,” according to the Craiglist ad. Um, yum. The prototype could replace two to three full-time line cooks, saving a fast-food restaurant up to $90,000 a year in training, salaries, and overhead costs, tech blog Xconomy reported after catching a live demo. From the consumer side of things, a Momentum Machines restaurant is a burger lover’s dream. Your burger arrives exactly as you like it. 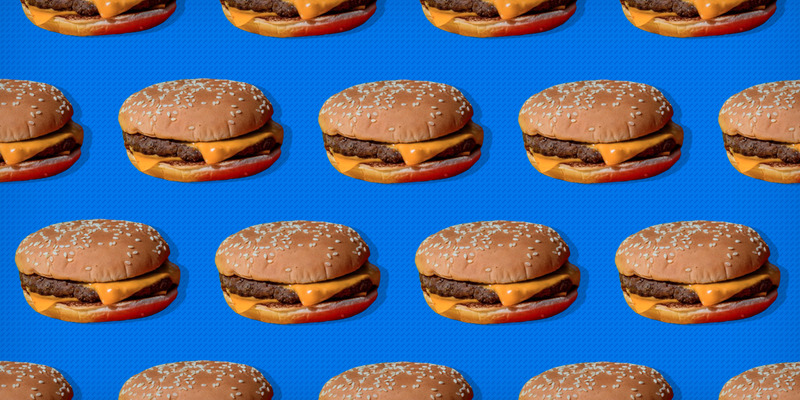 A recent post on tech blog Nanalyze describes the perks of an automated cooking process: No robot will ever spit in your food or add mayo when you asked for the burger without. A robot won’t take an extra minute to prepare your meal because it’s checking Facebook. 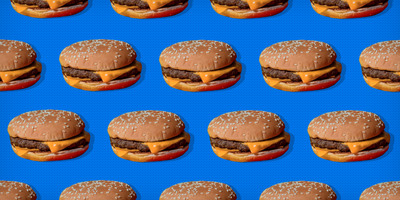 Burgers will be fast, cheap, and personalised for your taste buds. Melia Robinson/Tech InsiderModern-day automat Eatsa moves the ordering process to a tablet. San Franciscans, at least, are already warming up to the idea of a restaurant experience with minimal human interactions. In 2015, futuristic food-chain Eatsa opened downtown. 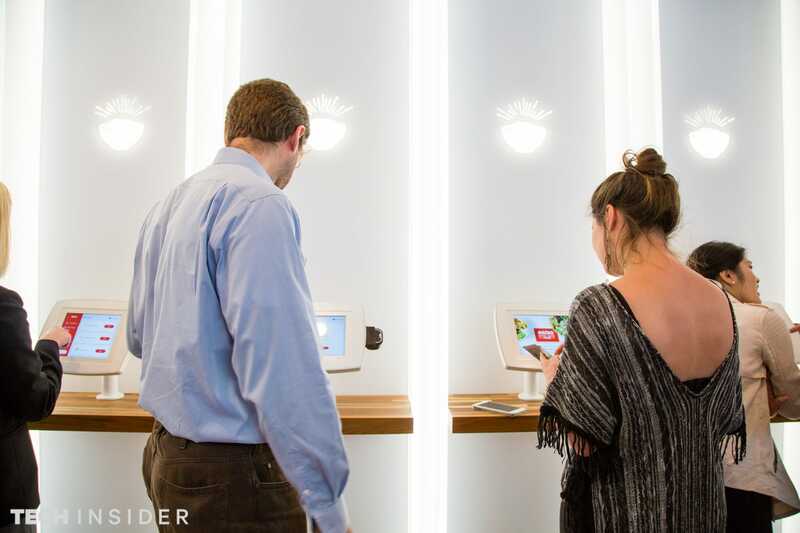 The vegetarian restaurant, which specialises in quinoa bowls, uses technology to automate the ordering and pick-up process. But not everyone will be on board with the burger-bot, which takes automation to the next level. Momentum Machines’ technology eliminates the need for line cooks (though front-of-house and custodial staff will likely still be essential). It also raises the ongoing question: Will robots steal our jobs? The answer, according to Momentum Machines, is yes. But that’s ok. In 2012, Business Insider reported that the company thinks its can actually promote job growth by letting robots fill in for humans in the kitchen. Momentum Machines may, for example, have to hire new employees to grow their technology and to staff additional restaurant locations. There is no scheduled opening date for the Momentum Machines restaurant, and the company did not immediately respond to a request for comment.. We’ll be over here, salivating, in the meantime.